Love has seemed to lose its flavor in this world. Or should I really say that “love”, as God has intended it to be, has become something of a different dimension. One could look at the television programming or movies and see how love is defined in this world. One look at the magazines in the grocery store while waiting for the cashier can also tell you how it is being defined. Most relationships these days are not built on true love from God, but based on physical attraction or material affection. Fornication, divorce and all sorts of immoral behaviors have redefined the meaning of love in this world. It appears temporary and non-committal. 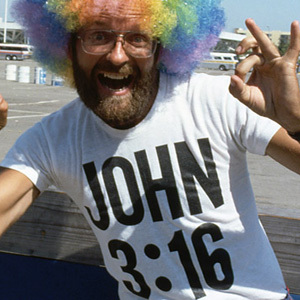 John 3:16… Everyone knows what it says. You see bumper stickers, signs behind goal posts at football games, t-shirts, etc. all showing the reference to the passage. Most people can quote it right off the top of their head. It has become overused and understudied. It’s an ordinary passage with an extraordinary message. Have you ever closed your eyes and meditated on just how much God loves us? At creation, the Godhead got together and decided to make nothing into something. The earth was without form and God said, “Let there be light.” and there was light. And God divided the light from the darkness. He spoke it and it was. Then God spoke again and divided the waters from the earth. Then God spoke and created vegetation. Then came the stars, birds, sea creatures, and then the animals. All He had to do was speak and it stood fast. Then came time to make mankind. 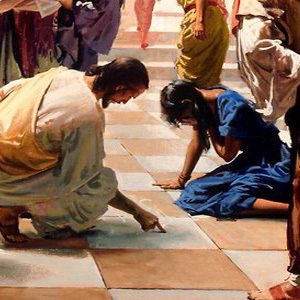 God said, “Let Us make man in our image, according to our likeness.” “And the Lord God formed man from the dust of the ground…” (Genesis 1:26-27; Genesis 2:7). Here is the essence of the love that God has for us. He could of spoke us into existence, but with His own hands God formed man from the dust of the ground. The word “formed” here signifies a personal involvement. God loves us so much and He formed us with his own hands. In Egypt, God’s people had, through decades of influence, became pagan worshippers for the most part. Some held out for the teachings past down from generation to generation that there is one God and He watches over His children. God promised Abraham that through his seed many would serve Him. And some believed that. But most forgot who God is because they had become enslaved to the Egyptians and were at their mercy. God came back to His disobedient children as He promised and used Moses to show His determination to free His people. Moses led the Israelites out of Egypt and the people witnessed the miracles of God first-hand. As they approached the Red Sea, the Egyptians were in fast pursuit. God divided the Red Sea, creating another marvelous miracle in their sight. Imagine the huge walls of water and in the middle was dry ground! His children were ecstatic. They were going to be delivered again. God drowned the Egyptian army in the Red Sea and His children were safe once again. Time after time, God showed how much He cared for His people. As they approached the great mountain upon which Moses would meet God, the children were still in awe and wonder of the miracles that had taken place. Moses told the people that he would be right back and would bring a message from God with him when he returned back down from the mountain. As Moses returned, he saw that they had built a golden calf and was worshipping it. After all that God had done for them, this is how they treat Him… like He doesn’t exist? But God still showed His love for them… providing food, water, and shelter as well as protection from their enemies. 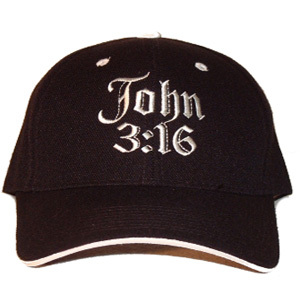 Fast forward to the incarnation of Christ…. So God decides to leave the heavenly places where comfort exists… where angels worship Him and give Him all the glory… to be created inside a fragile woman’s body. To be subjected to the life of a human being… to be tempted, ridiculed, cursed, and be rejected by man. Here Jesus heals, forgives, strengthens, encourages, educates, feeds… mankind so that they may know that God is really a God of love. 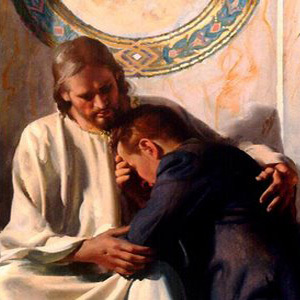 That He is not quick to punish anyone… that when we fall, He is ready to help us back up. He showed that God is still a personal God and He wants to have a relationship with us. The cross is interesting. 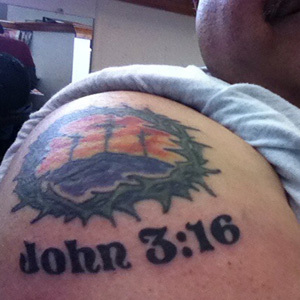 The cross itself is not really that meaningful (stay with me on this). The cross does not save man. Jesus does. But too much emphasis has been done on the physical pain He endured. To be quite honest, I think that there have been worse deaths than that. Peter was hung upside down on a cross. Some were boiled alive in oil. Some were burned at the stake. There have been people who have died worse deaths in history for others. If the incarnation would of happened in this day and age, He might have died from lethal injection instead of the cross. So the cross and the nails we need not concentrate on too much. 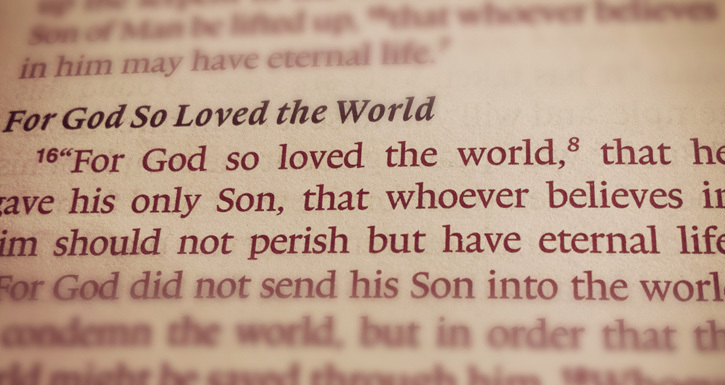 Because it was His love that held Him there. You know that feeling when you sin… the guilt and shame that abounds because of our sins? We only feel a portion of the weight of each sin. God mixes mercy into the guilt and shame because we would not be able to bear the full weight of our sins. In Gethsemane, Jesus was starting to bear the sin, guilt and shame of the entire human race. Do you know that the cup He referred to was the cup of the wrath of God found in Revelation? If you notice in Revelation 14:10, the cup that the wicked will “drink” will be poured out full strength. That means without mercy – not watered down. THAT is what Jesus took for us. THAT is what killed Him on the cross. The cup – He drank so we don’t have to. We don’t have to be taken down by sin in this world because God already has taken it upon Himself. The emotional strain of all the sins of the earth poured out at once on Him, struck Him dead on the cross. No wonder the wicked cry out for the rocks and mountains to fall upon them when Jesus comes again… it is an unbearable experience. The same hands that formed man in the beginning were nailed to the cross by man. He personally made us and He personally saved us. If He could get so personally involved in our creation and our redemption, don’t you think that He can be personally involved in our lives today? I don’t know what problems you are having today. I don’t know what your past has been like. But I do know that Jesus is waiting to get personally involved in your life right now. But you have to take the first step. You have to allow Him to come into your life. He stands waiting at the door of your heart and if you would only let Him in today… He would change it forever. True love.